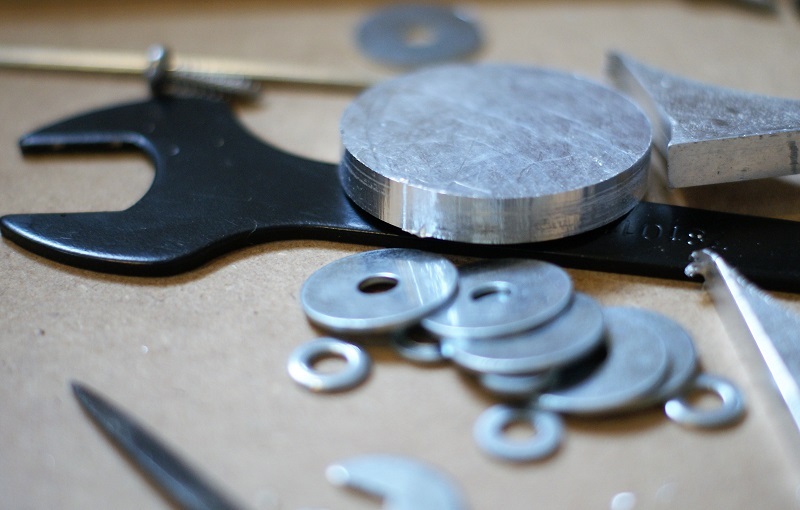 Once you have a prototyped product that you’re happy with, it can go into manufacture. The method of manufacture depends heavily on your design and often involves several processes and multiple suppliers. With over a decade of experience in design for manufacture and a contact network encompassing most processes, we can help. For some applications, 3D printing is a perfectly viable option. It can be quick and cheap, it’s precise and because there is no tooling required it’s very easy to make changes to a design without changing tooling and incurring charges. 3D printing can in some cases support quite high volumes of parts as well. For parts that need to be a bit stronger, or bigger, or which simply can’t be made by 3D printing, we might consider CNC machining. We have an in-house CNC router, capable of producing parts up to 800 x 800 x 75mm in various materials, such as wood – either man made such MDF – traditional timber, plastics such as acrylic, Perspex, Delrin, composites such as carbon fibre and light metals such as aluminium. We have TIG and MIG welding capability in-house for aluminium, mild steel and stainless steel and through our manufacturing network, we can also offer many other processes, such as laser cutting, plasma cutting, sheet metal folding, chemical etching, shot blasting, vapour honing, powder coating and painting. In short, there isn’t much we can’t make for you! With DeftCAD, you can bring us an idea and we will deliver you finished parts. Any owner of a Defender that uses their phone for sat-nav will know the frustration that is having nowhere to put it. Either you balance it on the dash in front of you and it blocks the air vent, leaving you with a foggy patch on damp days, or you lay it on the cubby box in between your seats meaning you have to take your eyes off the road to view it. Copyright © 2019 DeftCAD. All Rights Reserved.